In his newest memoir, however, he doesn’t claim any sort of supernatural brilliance or extraordinary luck—quite the opposite. 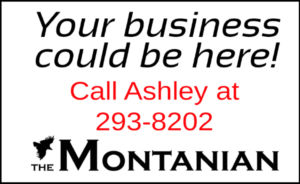 He details mistakes he’s made throughout his life and career and how he transformed those missteps into successes through the simple process of hard work and unfailing effort. 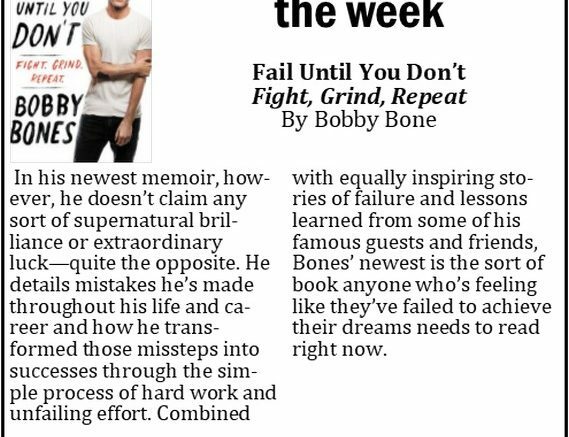 Combined with equally inspiring stories of failure and lessons learned from some of his famous guests and friends, Bones’ newest is the sort of book anyone who’s feeling like they’ve failed to achieve their dreams needs to read right now.